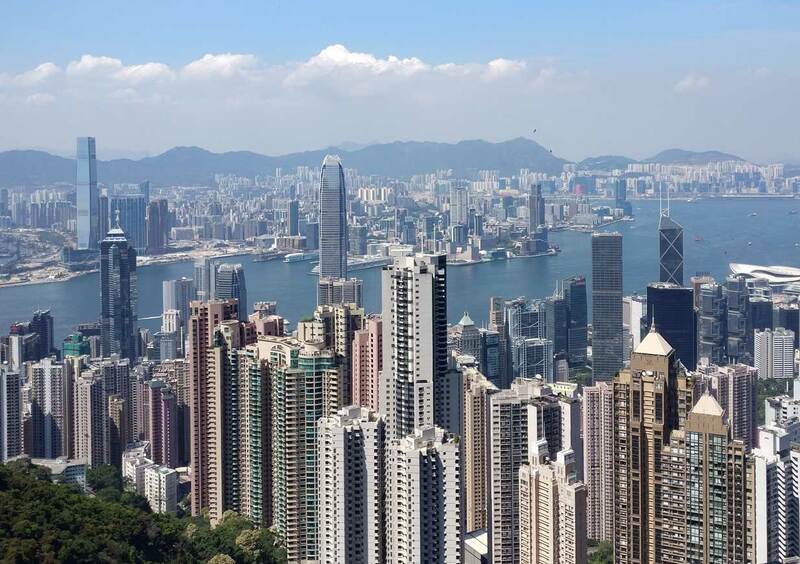 Eckersley O’Callaghan has opened a new office in Hong Kong to expand its offering in Asia. With live projects in China, Japan, South Korea, Singapore, Thailand, Taiwan and Hong Kong, the new office allows us to establish our presence as part of our commitment to our clients in the region. From our new base, we can reach half the world’s population within a five-hour flight.